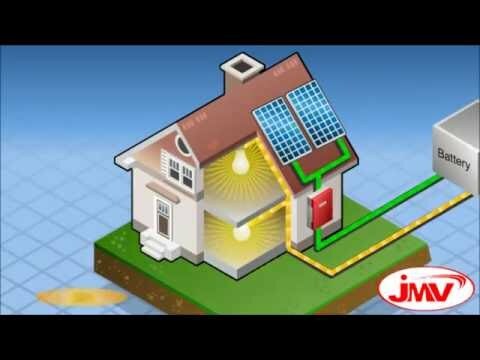 JMV, a brand known for innovation, quality and service of earthing equipments. Our products are highly demanded among clients across the globe for their reliability. 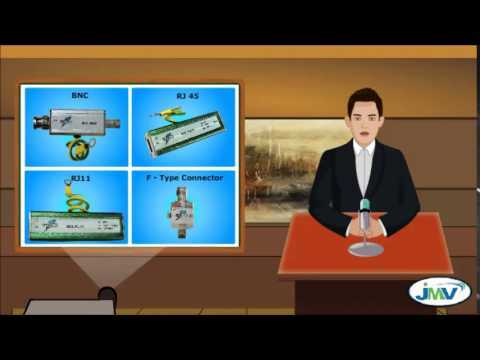 We provide 'complete solution& 039; to all your earthing, lightning protection needs. 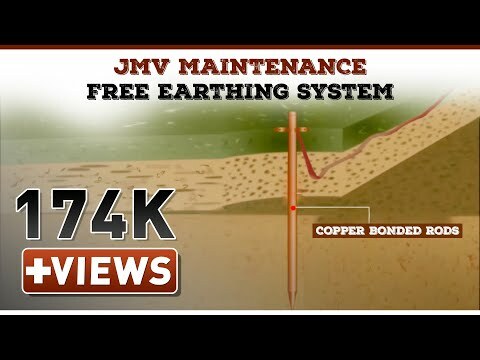 Welcome to JMV Earthing Equipmnet Pvt. Ltd. Manufacturers and Exporters of Earthing Equipments An ISO 9001:2000 certified organization, Established in 2007 as a Private Ltd. Co. We are supported by a well facilitated infrastructure & Wide distribution network. Ethical business practices, Transparency in dealings & Huge inventory are the key attributes of our organization. Our team comprise of Technicians, Quality controllers, Sales and marketing personnel. We have spread our wings to East Europe, Middle East, North America & Central America. We offer a vast range of Chemical Earthing Solutions, Compound & Copper Bonded Earthing Electrode. Threaded Copper Bonded Rods & ESE Lightning Protection offered by us are best in the industry. 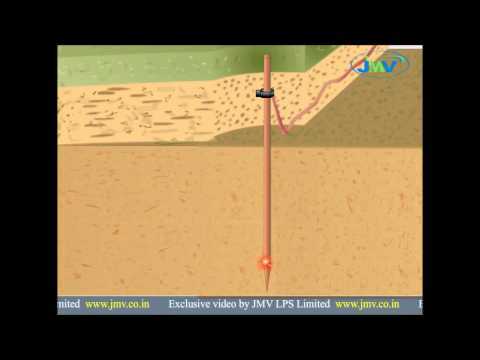 Our Earthing Solutions are well known for their durability and reliability. We are specialized in offering Lightning Protection Equipment. 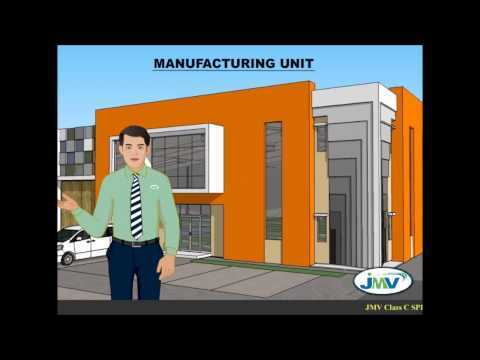 JMV LPS Limited is ISO 9001 2008 Certified Organization. 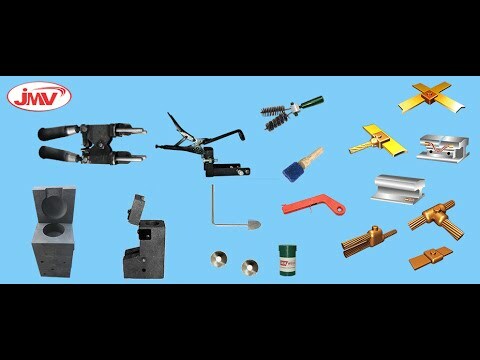 JMV is one of the eminent manufactures and suppliers of high quality products. 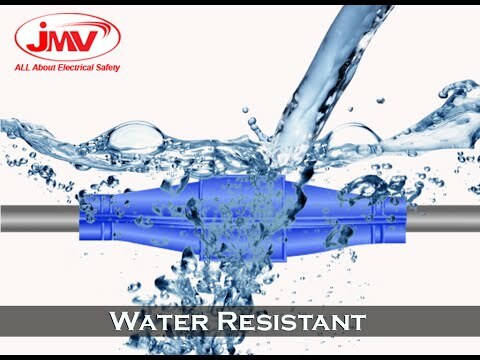 Our broad product range includes Maintenance Free Chemical Earthing Electrode Earthing, Copper Bonded Rods, ESE Lightning Protection System and Surge Protection Devices. The founder associated with this sector in the year 2000 as a private limited company with its Headquarter in Noida, Delh, NCR. JMV is a realiable name when it comes to customize solution. Its a professional organization managed by qualified industry technoctrats and IITians who brings remarkable industry experience with them & give keen observation and input to every details of the core areas like designing, technology & manufacturing to deliver cost effective and quality Products to our customers. Our products are certified and conforms to international standards and achieve high manufacturing standards thus has given us a long list of satisfied customers in Industries, Infrastructure, Power, Telecom, Petroleum, Chemical, Mines, Aviation to name a few. Our mission is to become the most preferred brand of our segement by continuously upgrading our product and solution without compromising over quality to meet and exceed expection our customer. We mainly deals in Maintenace Free Chemical Earthing in GI, Copper, Copper Bonded Electrode, Copper Bonded Rords & Copper Bonded Plate Earthing. In Lightning Protection we deal in ESE based Lightning Arrester & Conventional Lightning Arrester along with complete range of Surge Protection Devices. Being a multidisciplinary organization, we use combination of integrity, latest technology and business insight to deliver special feature products across the country to suit the client&#039;s expectations.Major Markets are Australia/NZ, Indian Subcontinent, Caribbean, East/Middle Africa,North Africa, South/West Africa, East Europe, East Asia, Central America, North Europe, Middle East, South America, South/West Europe, South East Asia, North America.